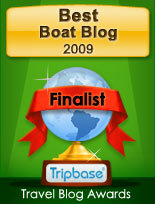 It's been over twelve years since I founded PowerYachtBlog, year 2007. The inspiration come from what at the time was Valencia Sailing. 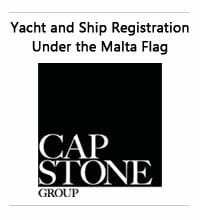 A sailing rag and stick blog mostly focused on the Americas Cup, which I was very much following at the time and since 1999. I think that period was the best time for sailing and boating in general. The Americas Cup was a healthy does of publicity to the general public, due to the huge media following for the 2000, 2003, and 2007 Americas Cup events. I think and including the one of the 1992 these where the best events the sport ever had. 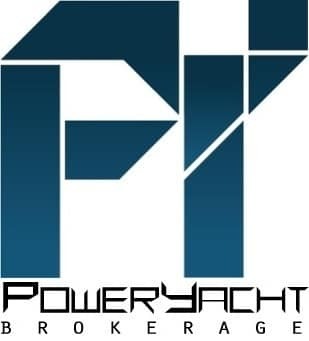 PowerYachtBlog has since started with a structure which was very much unchanged, what we are doing less since some years now are the boat reviews, and I know some would like to see more of these but they have time frames in doing them, that currently I cannot afford. Still the blog has expanded in some areas, as the blogger article every month which I think gives a perspective I have about and regarding the industry in general. What ever is happening here I hope you viewers and followers are enjoying it. 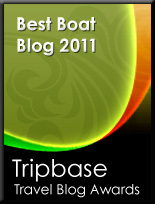 Would be interesting to see if you feel the blog needs something new or fresh and what it is.